Today I want to talk to you about a common injury we see here at Back to Health Physiotherapy called extensor tendinopathy, which is more commonly known as “tennis elbow”. Now in most cases we see this injury in athletes and manual workers, however, this highly restrictive injury can strike anyone. Pain can appear suddenly due to heavy lifting or unscrewing a tight lid, or more commonly, 24-72 hours following an unaccustomed activity which requires repetitive use of the muscles that control the wrists, hands or fingers, especially when gripping is involved. Tennis elbow can really restrict your movement, causing you a lot of pain and affecting your daily functioning. If you leave this injury untreated, hoping that it will just go away, it may become recurrent and/or worsen. Getting it treated properly can get you back to full function, pain free to enjoy your everyday life the way you should. So what causes tennis elbow? I don’t even play tennis! Due to the large number of factors that can contribute to this injury, no one treatment has proven totally effective in resolving this condition. As such a combination of different therapies and treatment strategies are likely to be required for us to not only eliminate your pain, but prevent it from returning. Once your injury has settled it is important to return to activity using a graduated program. This will usually take place over 3-6 weeks depending on the severity of the injury and the duration of rehabilitation. 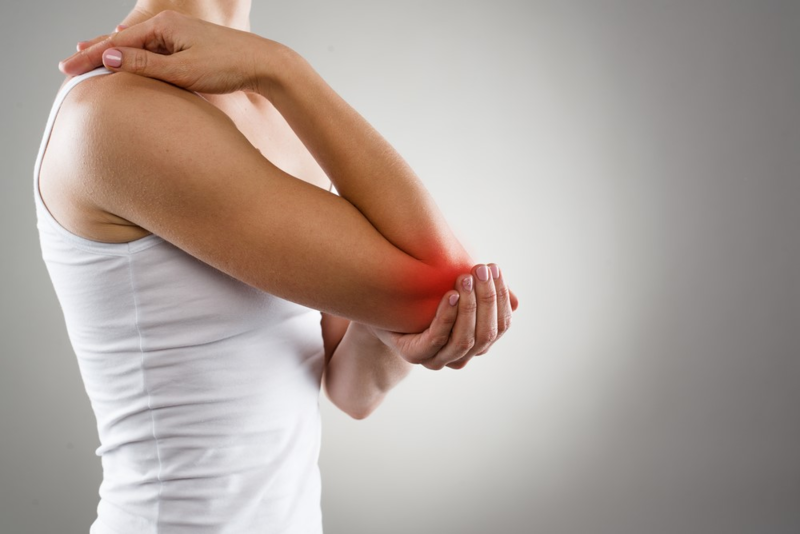 If you, or someone you know is suffering from elbow pain, or wants to learn about how to prevent its onset, please call our clinic for an appointment with one of our experienced therapists today on Newport 9997 4970 or Balgowlah 9949 3770.